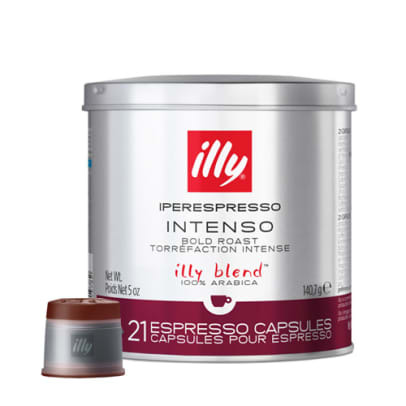 Illy Espresso Dark coffee capsules contain an exclusive espresso blend based on 100% Arabica beans from the world's most recognized coffee brands, illy beans are dark roasted, giving a strong espresso with a distinctive flavour and delicious crema. This variant is a little more bitter in taste than normal. 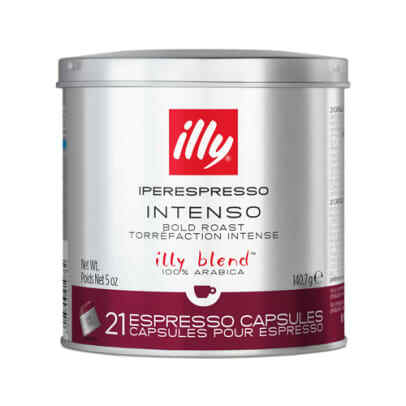 between roasted illy espresso. The taste is a nice mix of sweetness and acidity. 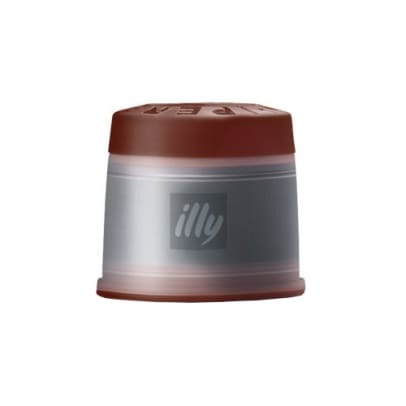 It contains flavors like fruits and flowers mixed with chocolate, caramel and honey. Bardzo dobra kawa .Polecam . 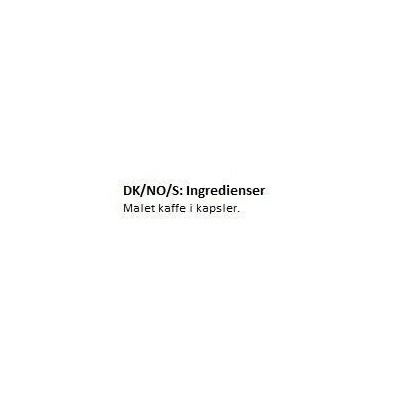 Fantastisk kaffe. Latterligt meget emballage (miljøforurening) - det har jeg sagt før, men jeg ene forbruger blev bare henvist til leverandøren Illy på bedste 2018 professionel manér. Kom nu kaffekapselfolk - tag dog et ansvar.